THE LATEST exhibition by Mariano Fernández Cornejo runs from 23 November to 12 December at the Espacio Tres Gallery in Málaga. 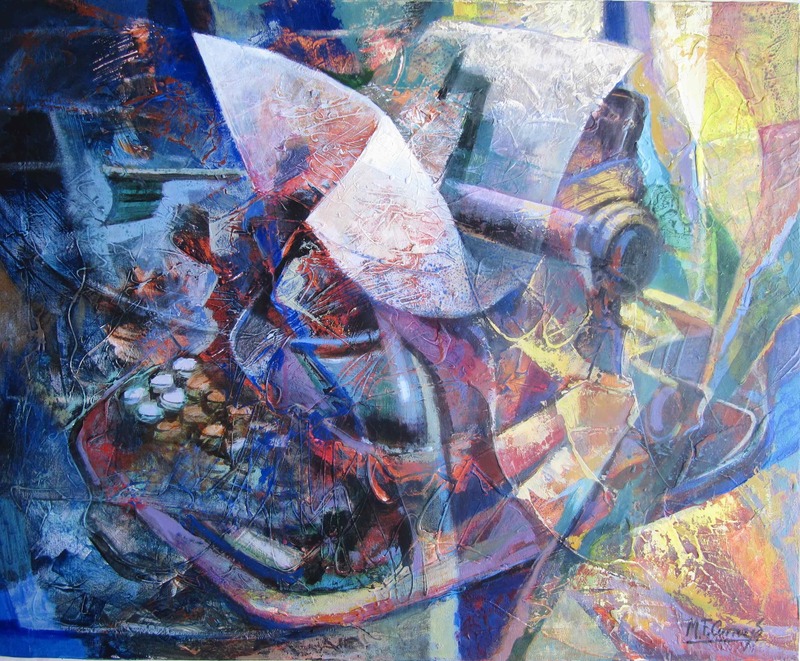 His work is described as “a pictorial proposition loaded with multiple interpretations and subtle images. The artist scatters tiny surprises across the canvas, so that the viewer slowly discovers and savours them – they are sown in a random manner, like a field cultivated with elegant ranges of colour that ripen silently in each work. Located in Calle Alemania Nº 3, the gallery is open Tuesdays to Fridays, 11am-2pm and 6-9pm; and Saturdays and Sundays, 11am-2pm. Closed Mondays.